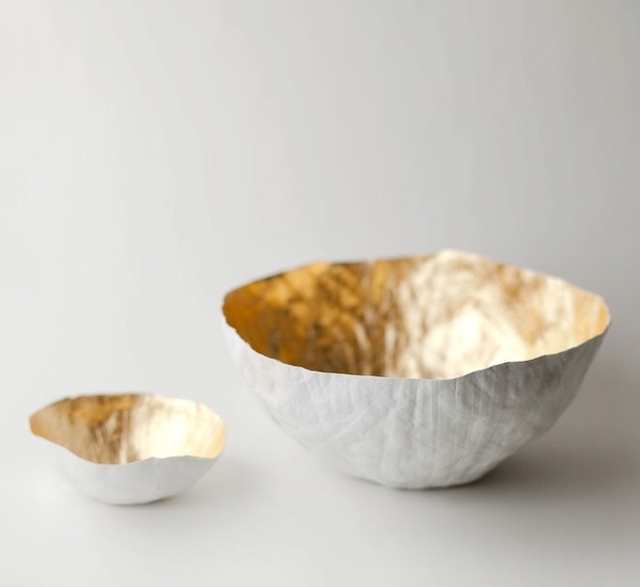 White paper mache bowl with hand gold leafed interior. 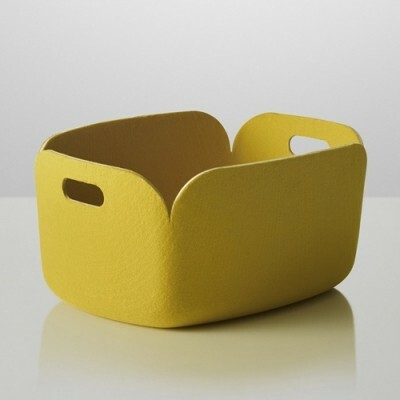 Crafted with thin strips of paper and sealed for protection. Dimensions: Approx. 7.5″ across and 3.5″ high.